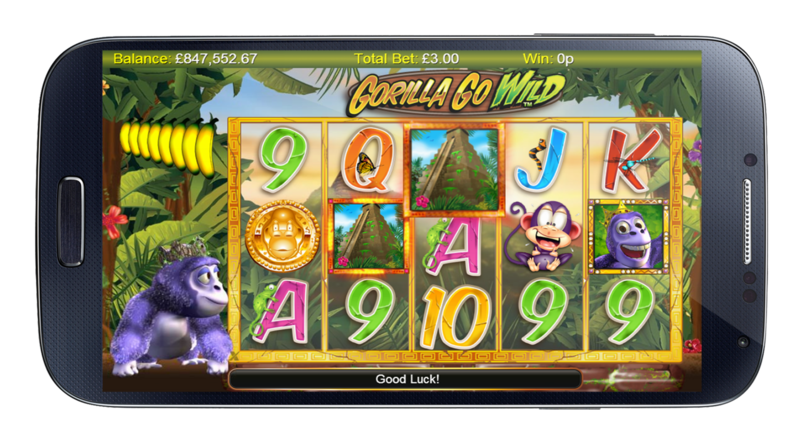 It’s time to go wild with the Gorilla Go Wild slot machine. 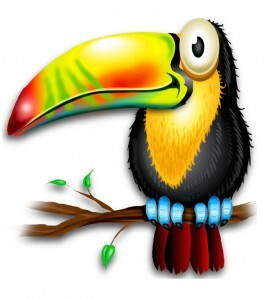 This is an engaging video slot machine where you are given the opportunity to find a nice jungle theme and plenty of special features. 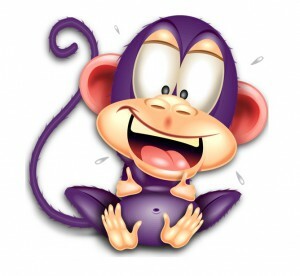 There are 5 reels and 25 pay-lines available and all the action is centered on the star of the game: Gary the Gorilla. The game offers the players the chance to do a lot of progress and this is happening as every spin gets you one step closer to new features that are unlocked this way. Since this is one of the newly releases from NextGen Gaming Casino you should expect to find some nice 3D graphics and a wider range of features that are added to the standard ones. Kingdome. This is where you have the choice to get 10 free spins that can also be retriggered and there are all sorts of other features attached such as the multipliers, the guaranteed wilds or the sticky wilds. 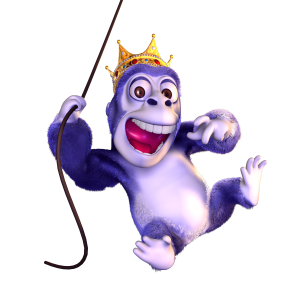 You always need to take into consideration the fact that Gorilla Go Wild is a game with a medium to high variance and this means that you can have the opportunity to win some huge prizes, but you will need to be patient in order to get them. 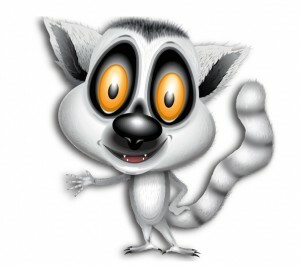 The Stay Wild feature is the one that can help you win the 10 free spins. spinning the reels with as little as $0.25 or the wagers could go up to $50 for every spin. The game is available on PC, but also on tablets and smartphones. When you take a quick look at the features available, you can notice that there are plenty of them. For example there is the Gary’s Bonus Time which can provide you with an instant cash prize that could be up to 40 times the amount you’ve wagered. and this means automatically that there will be some really huge wins available. In the base game you have the option to find features that will provide you with a payout that goes up to 50 ties the amount you’ve wagered and this could go up to 750 times your initial wager.